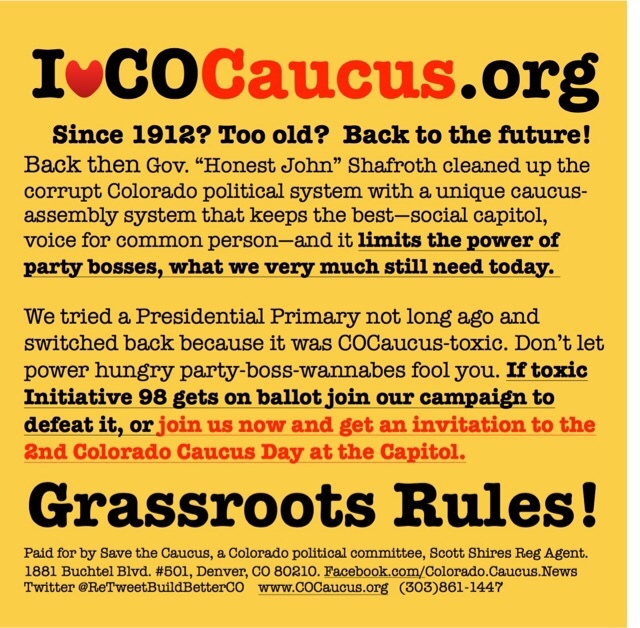 What's next for Save the Caucus? Watch John Wren's Startup Show today (Fri, 7/30) for more about what Save the Caucus might be doing next, also discussion of Gov J-Hi at the DNC yesterday, and more about Socratic Startup. Republicans of every stripe have no room to criticize others, with Mr. You are Fired allowed to walk away with the top of the 2016 GOP ticket. 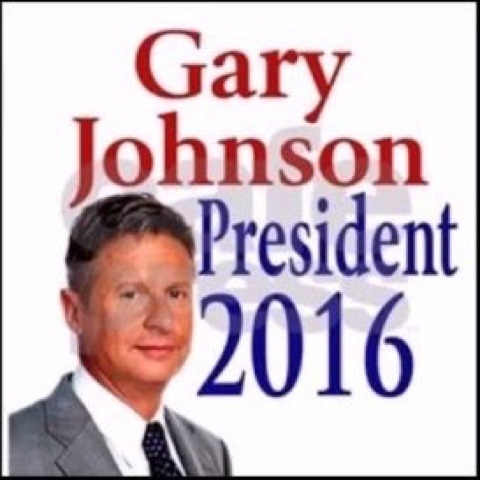 Best option it has seemed to me for sometime if there was a meltdown in Cleveland was Gov Gary Johnson. Seems to be a good man, except for his misunderstanding of life, but he seems solid on liberty and justice, more, much more, than can be said of Mr Fired. We'll discuss Yelp today on the Startup Show, noon each Friday on YouTube Live or Google+ On Air. Today on the show and at the LoDo IDEA Cafe (see our website for more info) we'll talk about Yelp. Here is Small Business Chamber's Yelp listing, what do you think of it? Why Save the Caucus? 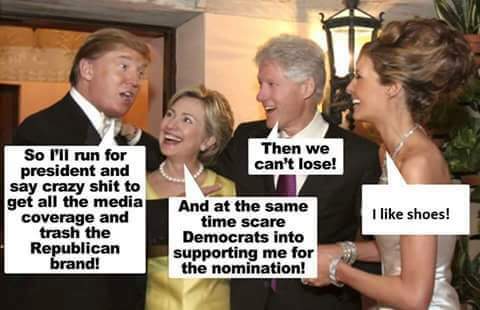 Trump did not win one Caucus state! We are about to announce a new concept, hyper-local chambers of commerce, each autonomous and self governing, that will work with both major political parties to increase informed participation in the 2018 Colorado Caucus. Live at Noon MDT the Startup Show, join us!